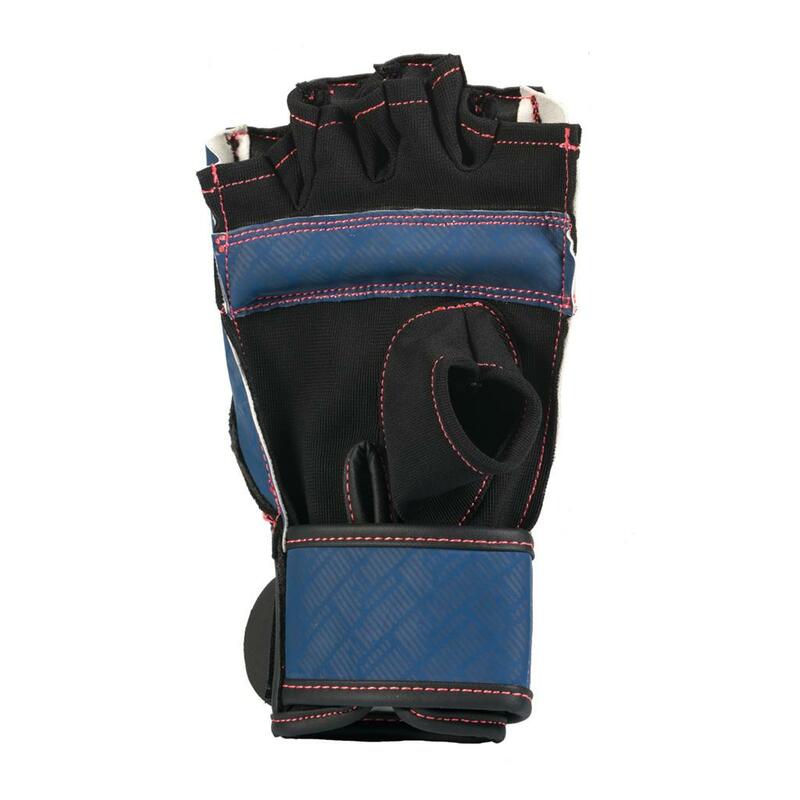 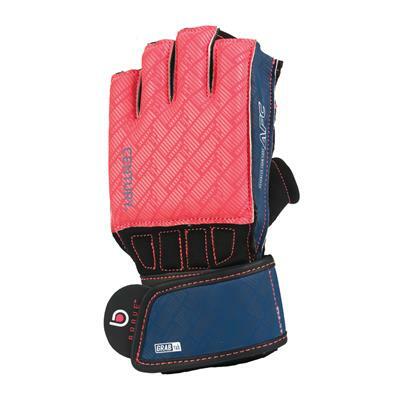 These lightweight, breathable gloves are great for light bag or partner training. Their design gives you both coverage for striking and the dexterity to clinch or grab for MMA-style training. Even better, the Grab Tab feature makes them easy to adjust, even when you’re already wearing one or both gloves! 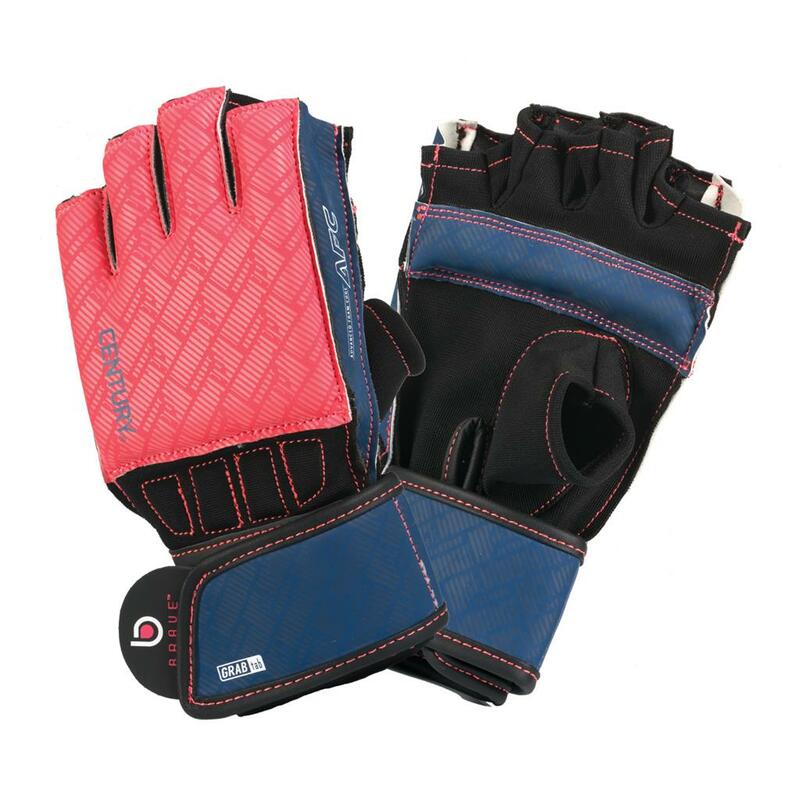 The internal grip bar helps you maintain correct fist formation during training and, like all Century’s Women’s gloves, these were shaped to fit the narrower female hand.